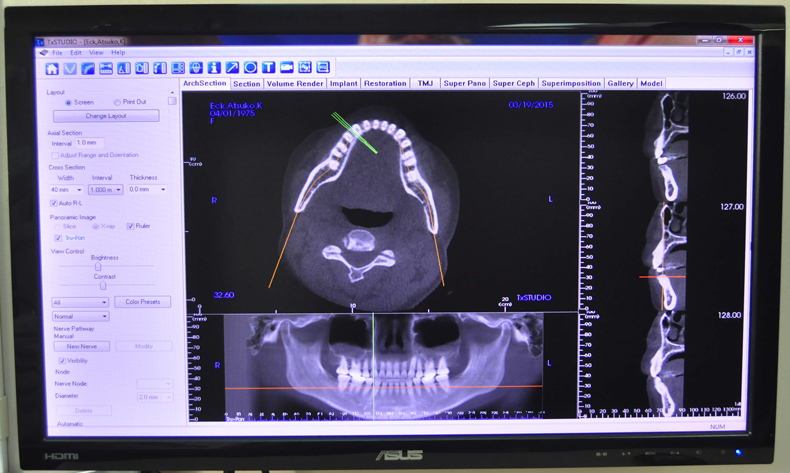 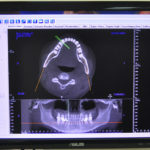 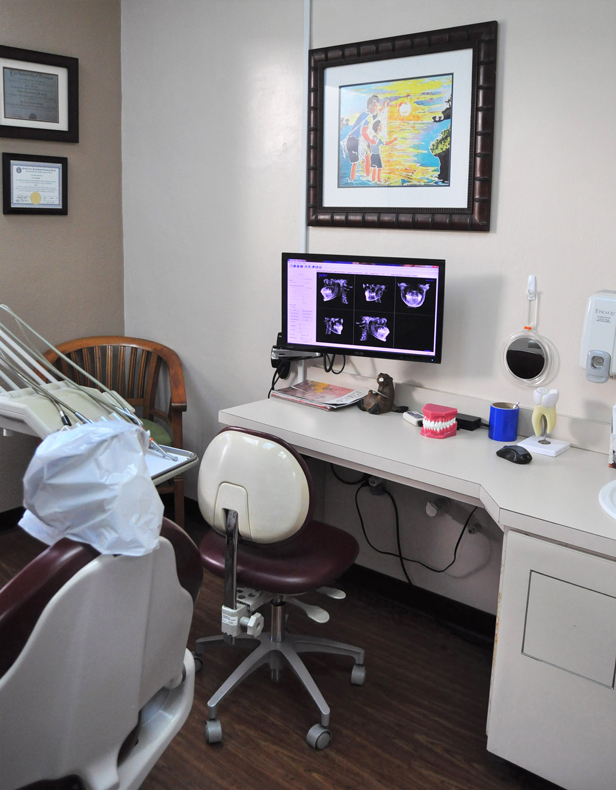 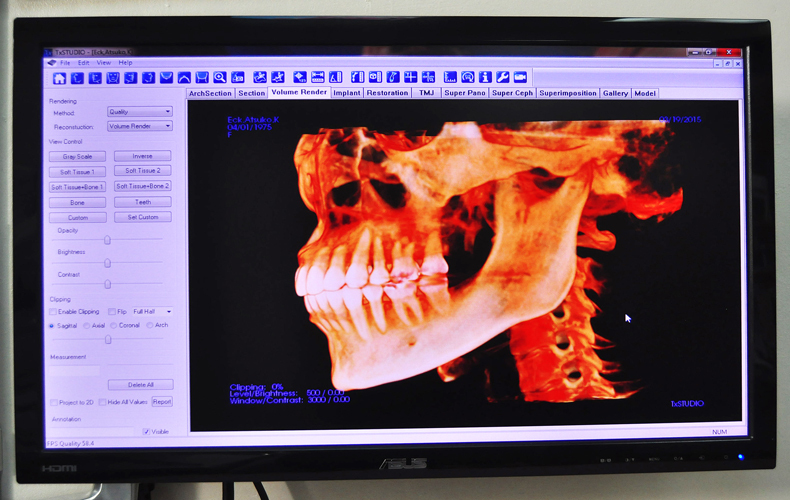 X-rays are essential to any dental care treatment plan. 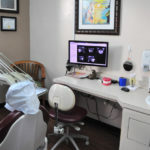 They are diagnostic, but they can also be preventative, by helping a dentist diagnose potential oral care issues in a patient’s mouth before they become a major problem. 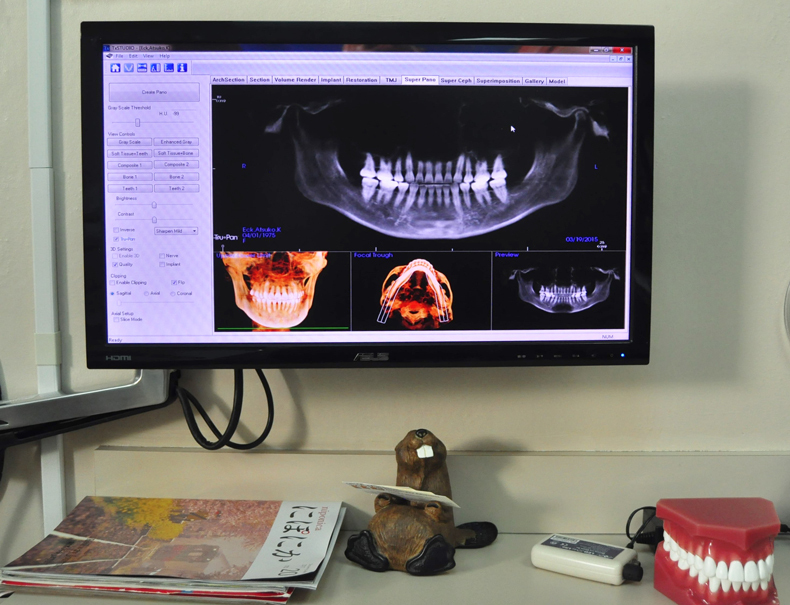 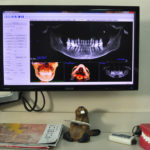 Digital radiography is a type of X-ray imaging that uses digital X-ray sensors to replace traditional photographic X-ray film, producing enhanced computer images of teeth, gums, and other oral structures and conditions. 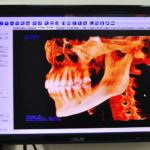 Digital sensors are more sensitive to X-radiation and require 50 to 80 percent less radiation than film.